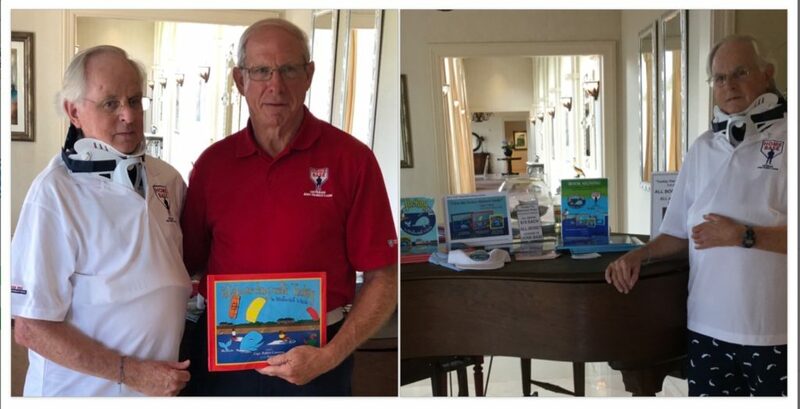 News – General Dyers helps sell Tuckey Books at Pelican Nest/HOMEBASE fundraiser for the Vets! 100% of sales go to the Vets! Go Tuckey!